Grinding gravel in November? Um, OK.
Grinding gravel in November from a brewery serving craft beer and gourmet food? OK, you’ve got my attention . . .
Grinding gravel in November for a great cause? Now THAT’s a winning combo! 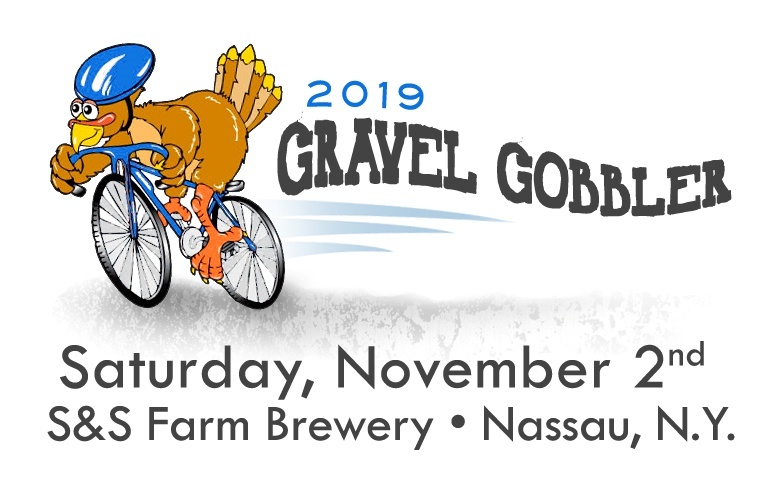 Join the Mohawk Hudson Cycling Club for the Gravel Gobbler ride on Saturday, November 2nd, to benefit the Regional Food Bank of Northeastern New York. With two gravel rides of 22 and 38 miles, plus a road route of 31 miles, you’re sure to find the perfect loop. Pedal through the rolling countryside around Nassau, New York, and cruise quiet roads past farms, scenic vistas, and country estates. Start and finish your ride at S&S Farm Brewery in Nassau. After you finish, enjoy a craft beer and great food selections from Gourmeli’s Taste food truck. Remember to bring some extra cash for your beer and food. Registration is $25 per rider and is tax deductible. Plus S&S Farm Brewery also will also donate a portion of the evening’s receipts to the Food Bank. We have three great routes mapped out that show you the best of the local back roads. 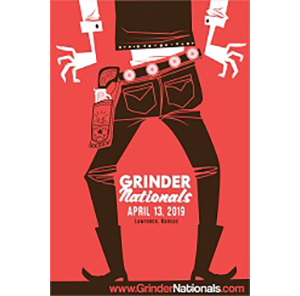 Join the fun and turn your pedals for good! The Regional Food Bank of Northeastern New York proudly provides nutritious food year round to food pantries and other charitable agencies to feed hungry people in 23 counties in northeastern New York. Despite a solid economy, requests for emergency food have been steadily increasing, especially among the working poor. In fact, the working poor comprise the fastest growing segment of people in need of food assistance. Your tax-deductible donation to the Food Bank will help alleviate hunger in our Capital Region community and beyond. Pace: All rides will have a group leader and the groups will stay together and regroup frequently. 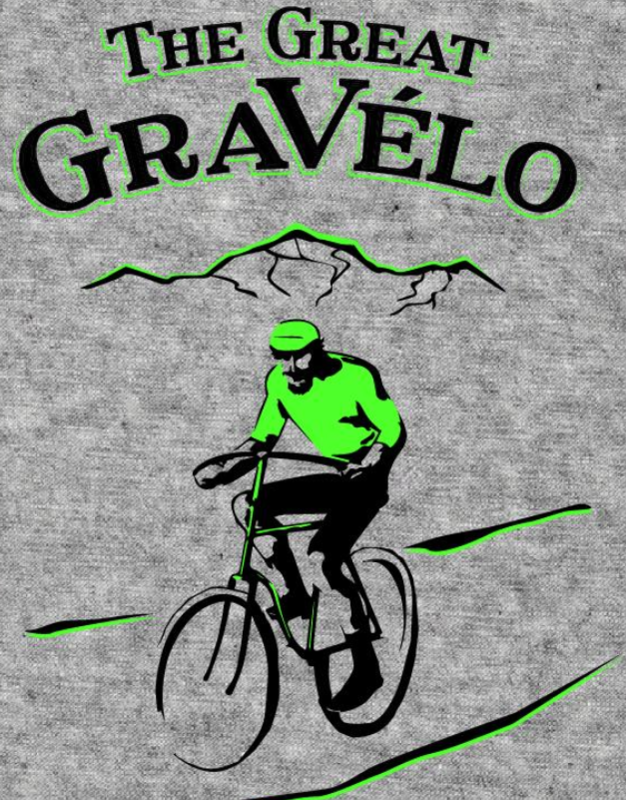 Gravel ride pace is 11-13 mph and for road, 13-15 mph. This is not a race to Hammertown! Bikes: Bring your gravel, cyclocross, mountain or hybrid bikes or road bikes with wider (28mm or so) tires. Safety: Rider safety is number one. Helmets are absolutely required. We also strongly suggest you wear high-viz kit and run a front light and daylight rear flasher. Sag: There ain’t none! So bring everything you need to get back to the start . . . tube, pump, cell phone, cash, etc. Day-of-event registrations: Bring a check in the amount of $25 payable to the Regional Food Bank of Northeastern NY. We also will accept cash. We cannot accept credit cards for day-of-event registration. Weather: Are you kidding? It’s November! It might rain—or worse. No refunds, IOUs, rain checks, etc. Ride leaders make the final call on whether each ride loop occurs on Saturday and depends on weather conditions that day. Check In: Begins at noon at S&S Farm Brewery on Saturday, Nov. 17. The 38-mile gravel ride and 30-road ride begin at 1 p.m. sharp. 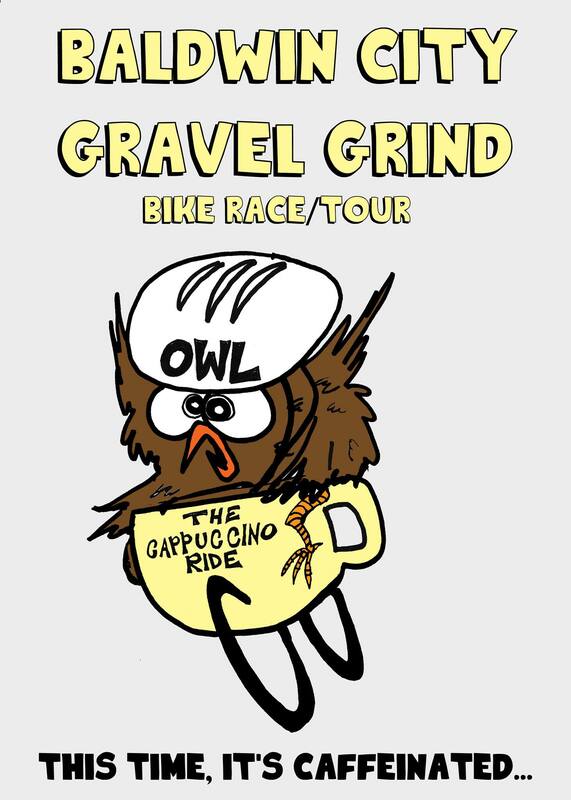 The 22-mile gravel ride begins at 1:15 p.m. sharp. We want all riders back at the brewery by at least 4 p.m. as it gets dark by 4:30 p.m.
Inaugural Kidder County Classic, taking place in Robinson, ND. 75 miles of gravel and trails on the North Dakota prairie. Self supported event with post-race festivities. The 4th Annual Robidoux Quick and Dirty will be held on Saturday June 22, 2019. This is a 75 mile gravel race held in Scotts Bluff County, Nebraska, and is run through the heart of the Wildcat Hills. You can race it and gather a cash prize, or you can take your time and make it an adventure ride. Either way, the route takes you through piney woods and high plains grasslands nestled in a bluff system left behind by a retreating sea 70 million years ago. Look for fossils and cows; this is open range country. You won’t be the first to test your mettle through these parts. You’ll be riding on the Oregon Trail for much of the route, retracing the very steps of the Western immigrants. The race is named after Antione Robidoux, who built a trading post during the 1840s, selling tack and grog to immigrants as they crossed over Robidoux Pass on the way to their demise or Oregon, which ever came first. In later years, immigrants struggled over the more direct Mitchell Pass. You’ll be riding over both. 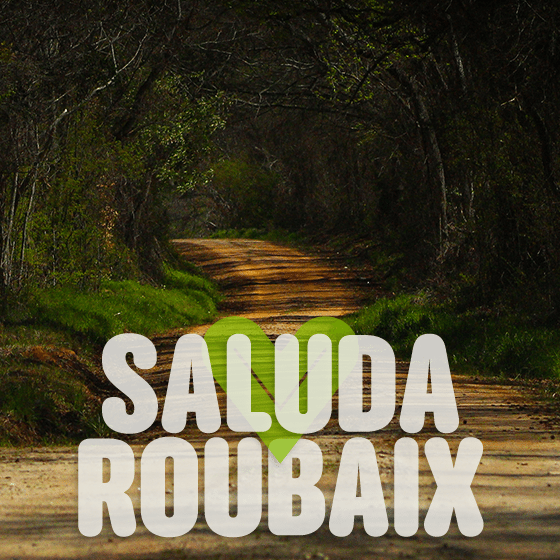 The route is run primarily on excellent, fast gravel roads. Route finding will be straightforward to allow riders to focus on putting power to the pedals. It’s a hilly course though, with over 4,000 feet of climbing in 75 miles. The course is 88% gravel and 12% asphalt, with the final 5 miles climbing up over Mitchell Pass and through the Scotts Bluff National Monument. We also have a 28-mile rec ride. No more Friday night Meet and Greet, be prepared to rock out Saturday night after the race with Strange Americans, a laid-back forward-thinking retro classic guitar band out of Denver. We also have a race purse -300/200/100 dollars for the fastest three woman and men. 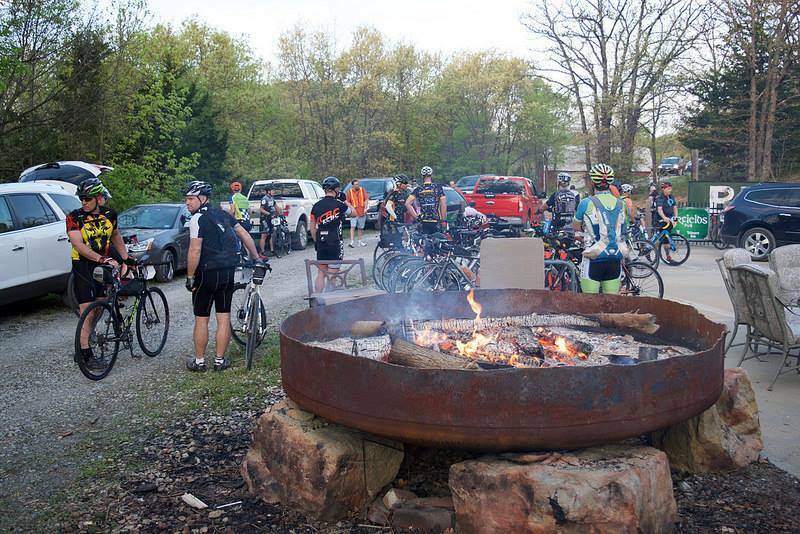 The Baldwin City Gravel Grind aka the “Cappuccino Ride” …. Gerard brings us another gravel classic out of Baldwin City, KS. Routes available: 12, 35, & 70 Miles and the event will benefit Operation Wildlife, a local hospital for wild animals. 46 mi. 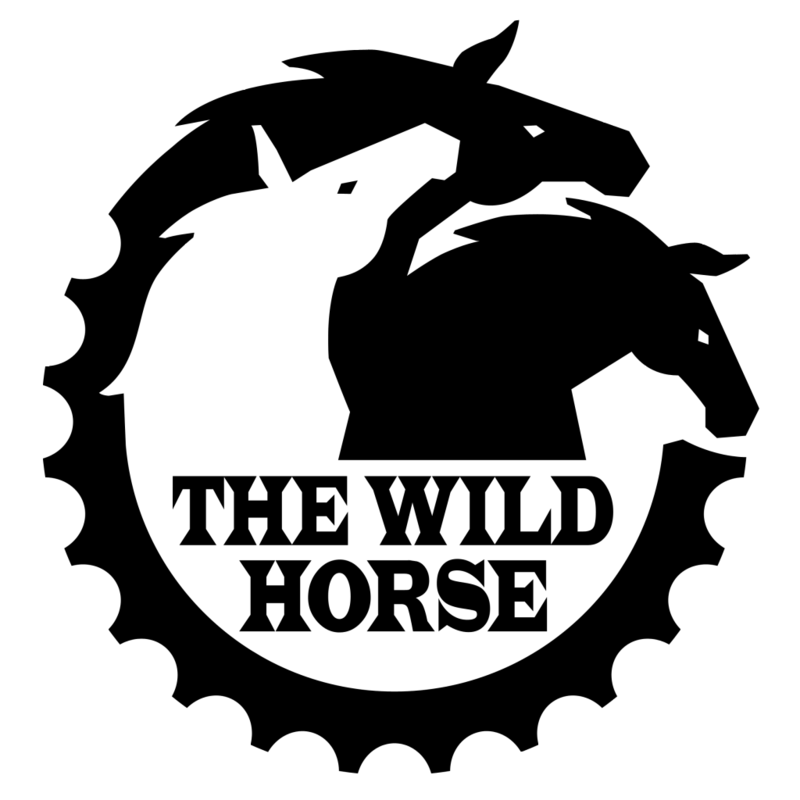 ⁄ 68 mi. Start your summer off with some D&R&R! Join Marty’s Reliable Cycle for a bikepacking weekend along country backroads, gravel, and D&R/D&L riverside railtrail. 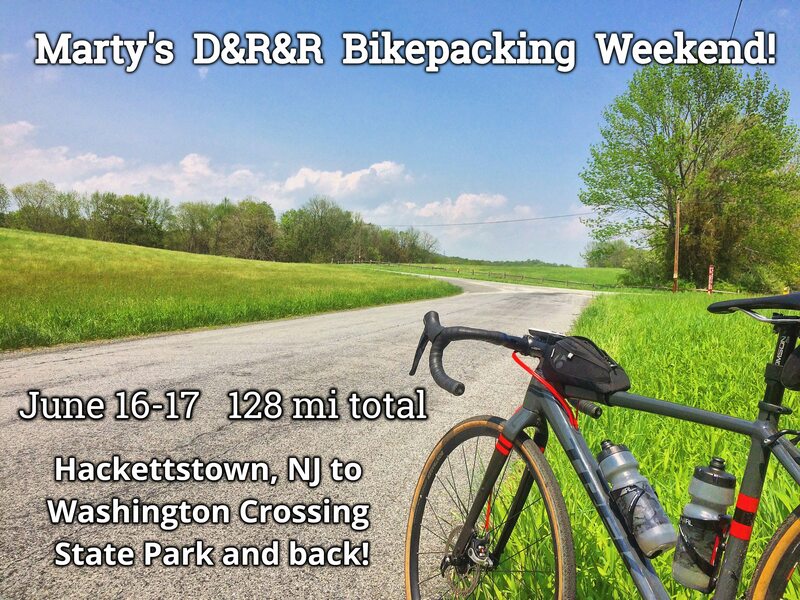 THE ROUTE: We start from Marty’s Reliable Cycle in Hackettstown and head southeast through a mix of backroads and some dirt roads to finish several miles on the D&R Canal Railtrail to camp at Washington Crossing State Park where a rustic group site awaits. The return trip will feature mostly the incredibly scenic D&R Railtrail north to Frenchtown, where we’ll cross over the Delaware River to the D&L Railtrail on the Pennsylvania side and enjoy the riverside views up until Riegelsville. From here we’ll cross back into NJ and follow rolling backroads along the Musconetcong River back to Hackettstown. There are several cafe stops and small stores along the way. This route features awesome backroads through the rolling and rural parts of Warren, Hunterdon, and Mercer Counties, amazing riverside views, and endless stretches of farm roads and traffic-free countryside – all the elements of a perfect weekend on a bike! THE TERRAIN: 60% Paved back roads, moderate climbing with a few grades over 7%. 40% gravel railtrail and dirt roads. Saturday’s route is 63 miles with 3400 ft of climbing and Sunday is 65 miles with 2100 ft. THE BIKE: A robust gravel road/cyclocross/touring bike will be the most fun! A quick-rolling plus tire/adventure bike would also be a great choice. THE GEAR: A well-tuned bike capable of carrying everything you need to enjoy two days of riding and a night of camping! The group campsite is “rustic”, meaning pit toilets but no running water. -Fresh riding kit. Merino wool is your friend!